This year’s Youth Conference will bring together the best young minds at Glasgow Science Centre, as they plan for Glasgow’s environmental future in a series of presentations and hands-on seminars. Volunteer Michaela Barton reports. People always say we should preserve the environment for our children. Well, now young innovators are taking matters into their own hands. Year of Young People 2018 is the opportunity for people aged 8-26 to platform their talents, ideas and help design their futures. In collaboration with Scottish Natural Heritage (SNH), RSPB Scotland will host a Youth Conference on 23 October, aimed at young people who want to be the next generation of designers, architects, engineers and ecologists. The Youth Conference will be held at the Glasgow Science Centre and has 90 young people attending, all ready to share their plans for their city’s green spaces. The event will be a fantastic opportunity for anyone wishing to pursue a career in conservation, ecology or landscape architecture. Professionals from these career areas will be available to share their tips and offer advice for any budding environmentalists hoping to change the world. There will also be a market place where representatives from architecture practices, Landscape Institute, SNH, Glasgow City Council and conservation charities will provide information about careers in conservation and design. This conference will close the Glasgow Wildlife Garden Festival which has been celebrating the 30th Anniversary of the Glasgow Garden Festival with a series of events this summer, and over 50 partners coming together to celebrate and enhance green spaces across our beautiful city. 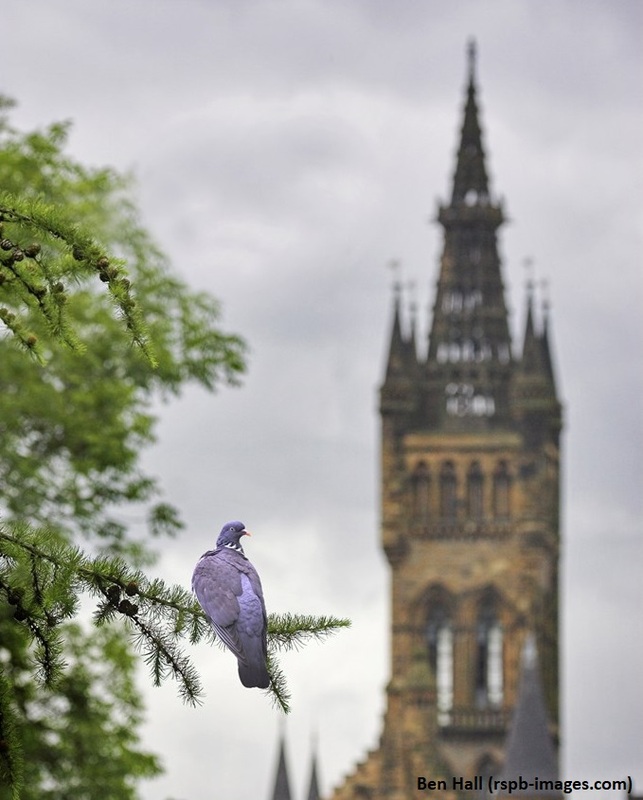 Groups involved helped build ponds, wildflower meadows, bird boxes and pollinator highways – all contributing to the continued preservation of Glasgow’s ecology. The Youth Conference will take ecological reservation one step further and plan for the next 30 years. 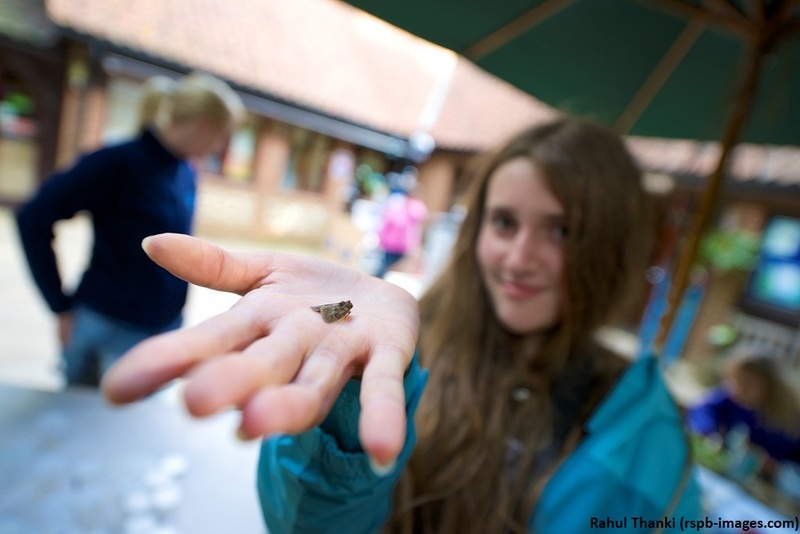 If you are interested in attending the Youth Conference and sharing your biodiversity plans, get in touch and book a place by contacting fiona.weir@rspb.org.uk. There is an urgent need to plan and campaign. My generation and that which followed mine has made a complete mess of the environment. We can only hope this inspires young people to help replace what we have destroyed.